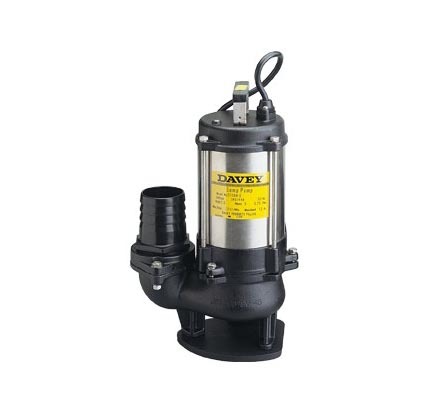 4400 Tri-Seal and High Capacity- 4Inch Stainless Steel Submersible Pump. *This product is available in more than one type or model. Please view the range below. 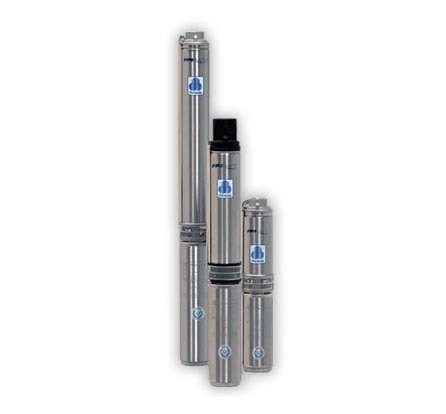 The standard FPS 4400 4″ submersible pump features the new TRI-SEAL floating stage system. This new stage system further improves efficiency and protects against wear when pumping abrasives like sand. All FPS 4400 pumps are unconditionally guaranteed against sand locking for one full year. 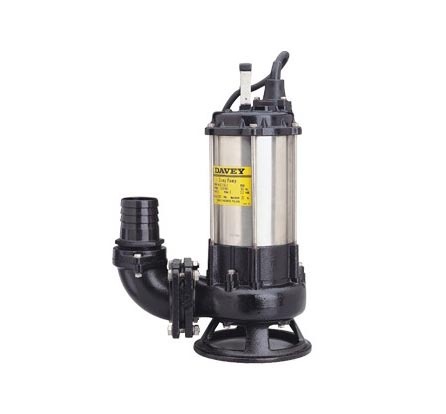 SKU: Franklin Electric 4" Stainless Steel Submersible Pumps. 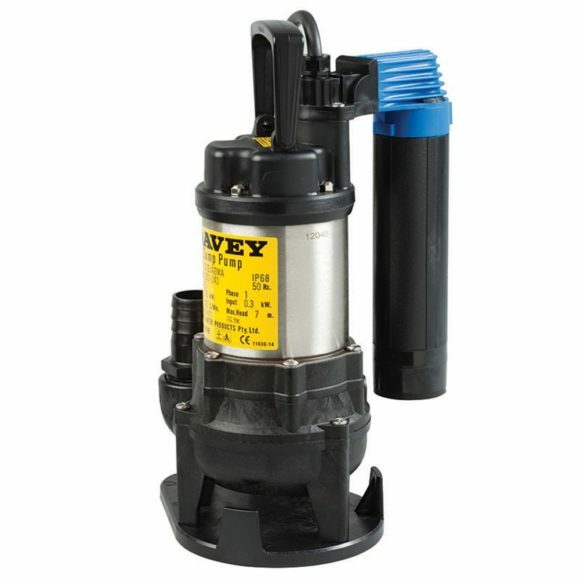 Categories: Franklin Electric, Industrial Mining pumps Adelaide, Borehole Pumps, Industrial Submersible Pumps Adelaide. Celcon impeller provides high efficiency. Ceramic shaft sleeve and rubber discharge bearing. protect shaft and eliminate sand wear.